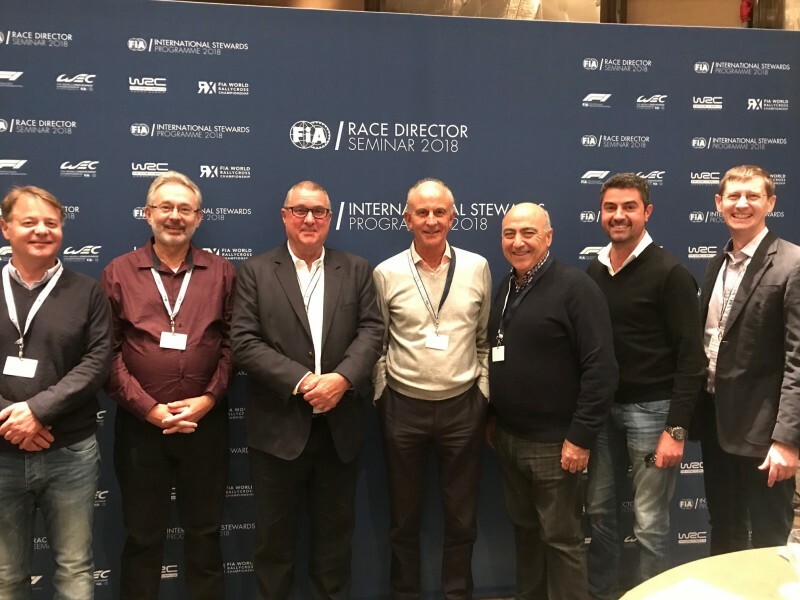 Three Supercars officials have been recognised as future FIA stewards, and placed on a pathway to work on international events including Formula 1 grands prix. Supercars’ Deputy Race Director Michael Masi and co-chairs of the stewards panel Matthew Selley and Christopher McMahon have been selected by motorsport’s governing body. The FIA initiative looks to train the next crop of international stewards for categories including F1, the World Endurance Championship, World Rally Championship and Formula E.
Tim Schenken, the Supercars Race Director, already works with the FIA at international events, along with fellow CAMS officials Andrew Papadopoulos, Garry Connelly and Steven Chopping. Masi too has F1 experience, working with the FIA in various roles over recent years, including as a steward at this year’s Chinese Grand Prix. Locally, he has been Supercars’ Deputy Race Director since the role was created at the start of last year, and Race Director of the Dunlop Super2 Series since 2015. Selley and McMahon also work at every Supercars event, sharing the chairman of the stewards role across the calendar as part of another 2017 initiative. “Growing up watching and working in Australian motorsport has given me a really solid foundation to work in some of the world’s biggest categories from the FIA Formula 1 World Championship and the FIA World Rally Championship down,” Masi said. 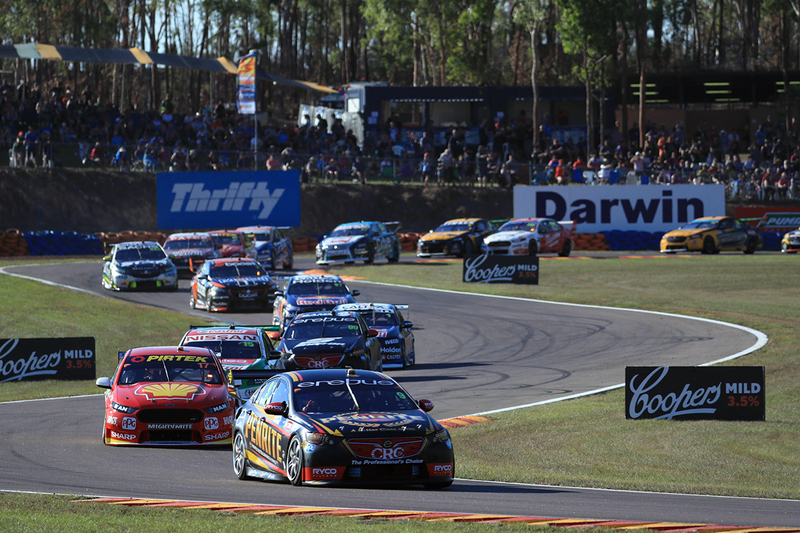 CAMS CEO Eugene Arocca said the FIA’s recognition of Masi, Selley and McMahon was well deserved. “We are closing in on 10,000 licensed officials and we are delighted to see that Australians are being recognised on the global stage as we honestly believe we have the best officials in the world,” Arocca said. “Michael, Matthew and Chris are all fine officials and I know they will do us proud at some of the biggest events in world motorsport. “There is definitely a pathway for CAMS officials to aspire to and this news certainly gives those thinking about getting started in officiating a reason to sign up and get involved.